Just a quick reminder that Google Reader closes it's doors tonight (boo!) but you can still follow this blog over on Bloglovin', and you can import all the other blogs you follow by clicking here. If you follow me on Instagram, you may have already seen this bracelet I was sent by the very lovely Lyn from Angel's Delights Company. The bracelet consists of what look like pastel-coloured bubblegums with five bespoke charms attached, which are easily removable should you wish to add more to your collection! The line is completely my cup of tea - as you all know I have a weakness for anything kitschy, especially candy and confectionary themed pieces. They're perfect for adults, and young-un's alike as the catch is very adjustable. And best of all, she's also giving one more away to a lucky winner! As usual, just fill your details down below. The giveaway will run for two weeks, and ends 26/06/2013. I'm absolutely loving candy colours at the moment such as pale pink, lilac and mint. I'm partially blaming the new pastel colour scheme (an update room tour coming very shortly, I promise!) of my bedroom: pink walls with white and lilac furnishings. Best of luck in the giveaway, everyone! This is a bit out of the ordinary for posts I usually do. 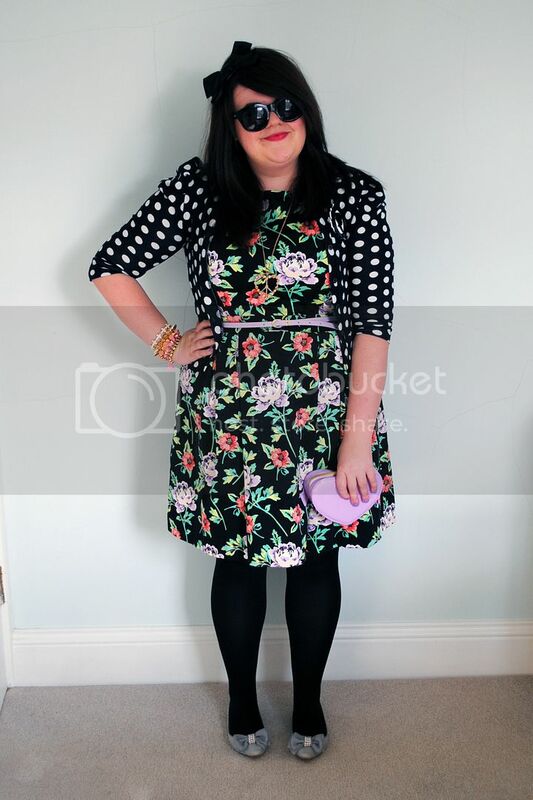 But I am currently completely smitten by the ModCloth plus size range. 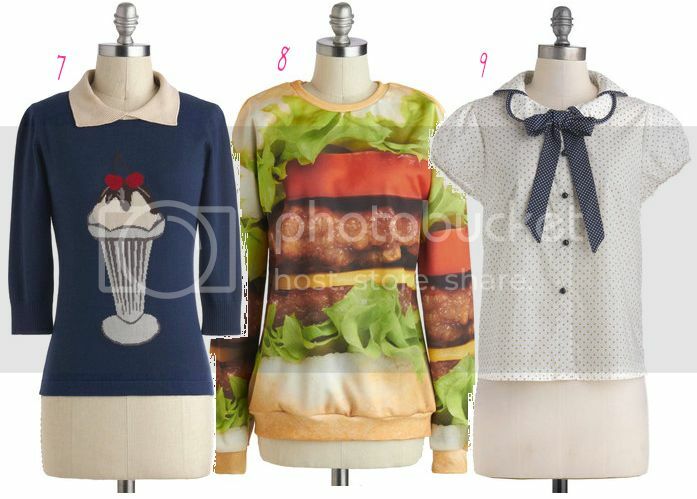 I remember ModCloth emerging around the MySpace days. A lot of the Electro/Synthpop bands I loved wore their wares, and I was always super jealous I couldn't find anything as bright and kitsch in my size. But I absolutely love all of the pieces here, and best of all this isn't an exclusively 'plus size' range - the sizes of some items (over 900 of them!) have simply been extended. My only niggle is I wish the items were photographed using models instead of mannequins, so I could see how everything hangs on a real body. 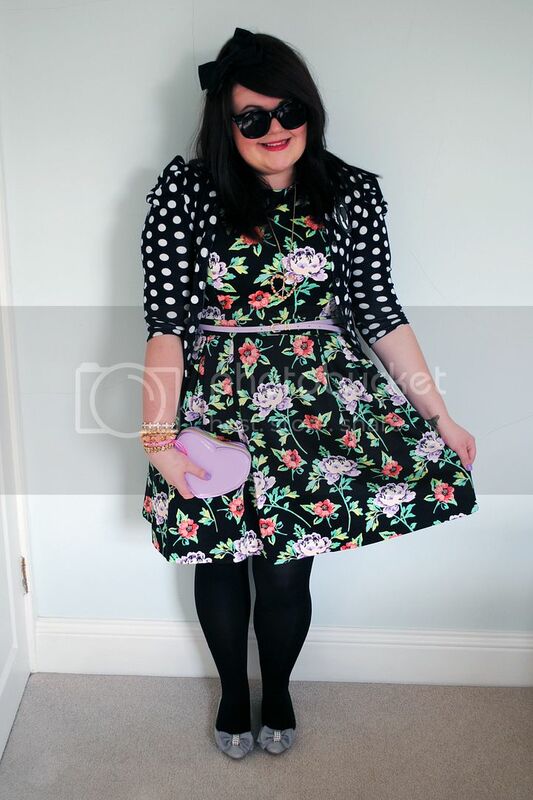 However, if you click the 'review' tag, lots of reviews come accompanied by a user uploaded photo - and these are girls of all shapes and sizes! Also be sure to check out the Style Gallery. 1: 127 Flowers Dress - $49.99. I could have honestly gone on and on featuring every piece from the site. 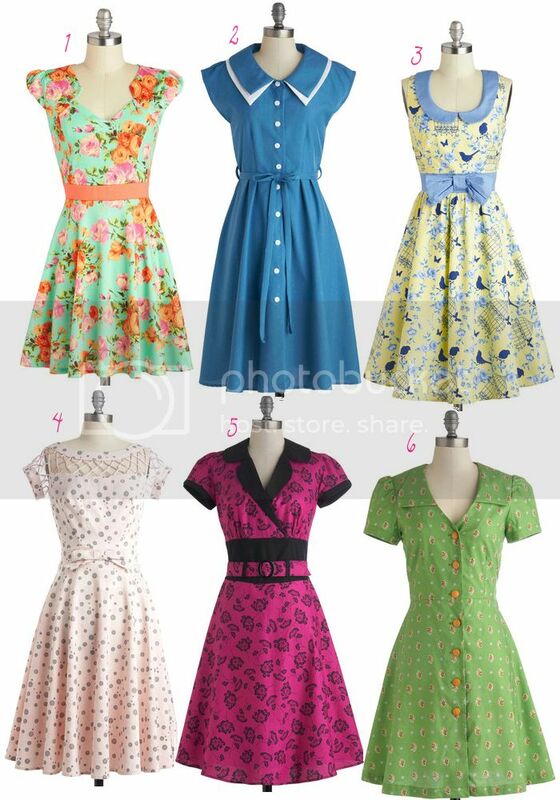 Basically if I designed a range of clothes, it would be very similar to what you see above: bright, kitschy, lots of patterns and a hint of rockabilly thrown in for good measure! Since we haven't had much of a Spring, it appears that Summer is trying to peek it's head around the grey clouds that have been covering the North East lately. So much love for my new shoes - £17 in the sale! 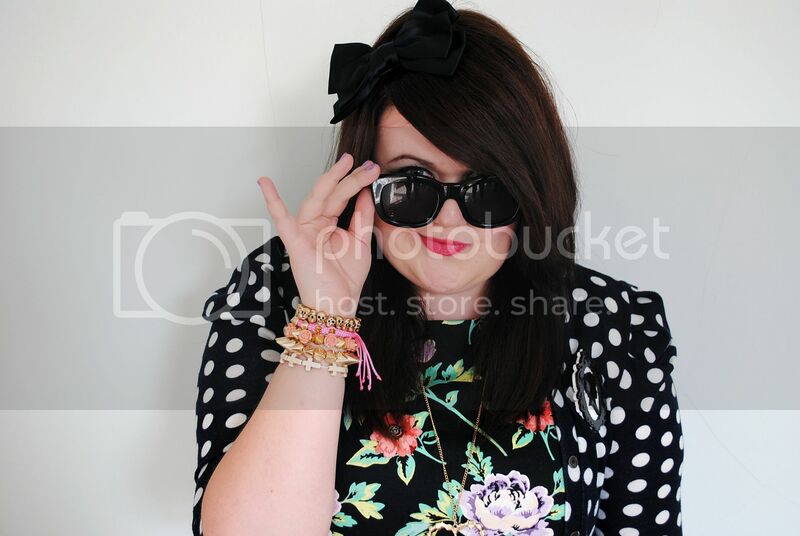 I was very kindly sent these sunglasses from Sunglasses Shop. 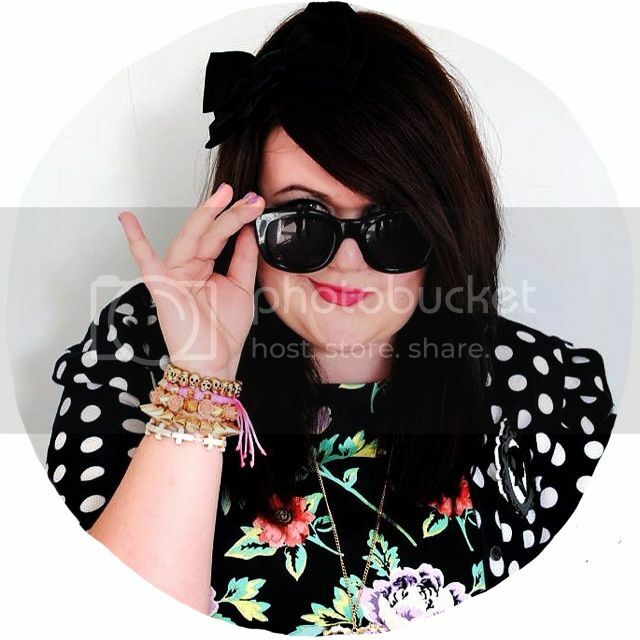 They have a great range of designer sunglasses, and I definitely recommend trying them out! They're the second pair of Le Specs frames they've sent me, and I absolutely love them. Recently, I've been having so much fun as my sister has come home from uni for the summer and Daniel has finally finished too and will be graduating in July, so I have barged my way back into his life. 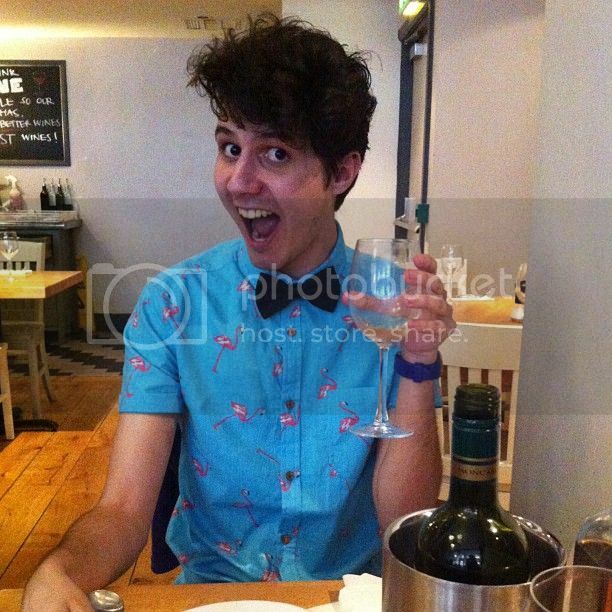 There was a lot of love on Twitter for Daniel's flamingo shirt from Topman. 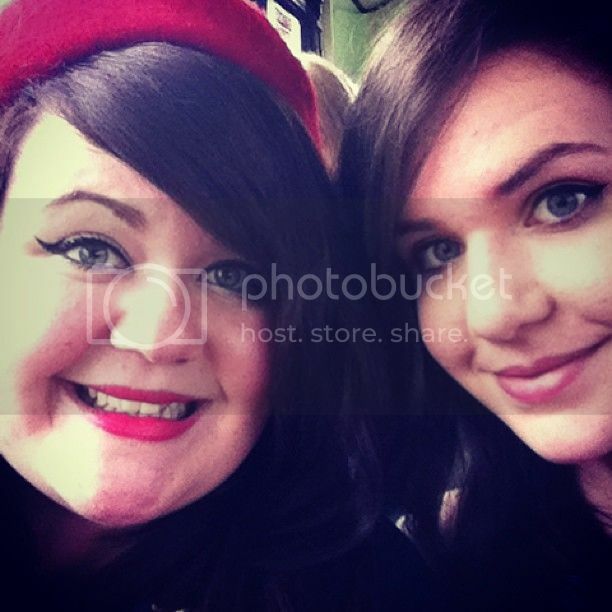 I also had a sister date to Alnwick with Nadia. We took the 'old lady express' bus, where we were the only people on the bus under sixty years old. 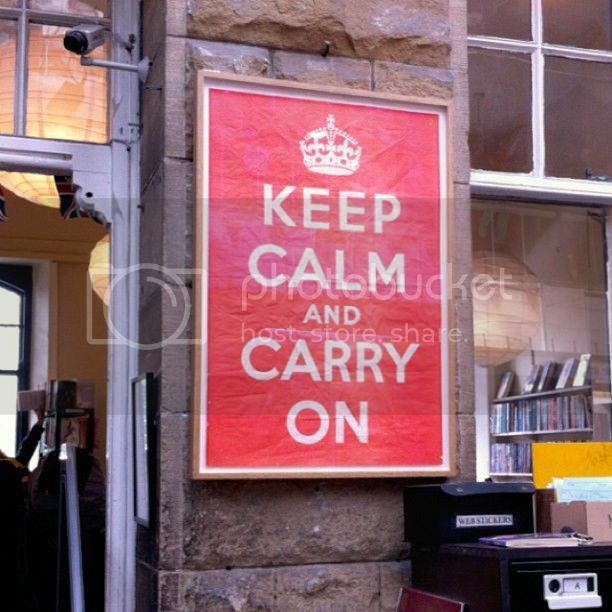 But we had a great time - we went to Barter Books (home of the original 'Keep Calm and Carry On' poster, which has since been replicated all over the world) for a browse, lunch at The Black Swan pub, shopping in the charity shops and finally ended up spending close to whole month's wage in The Cheese Shop. Oh Northumberland, I really, really love you. Bus selfies and the beautiful Old Waiting Room at Barter Books. 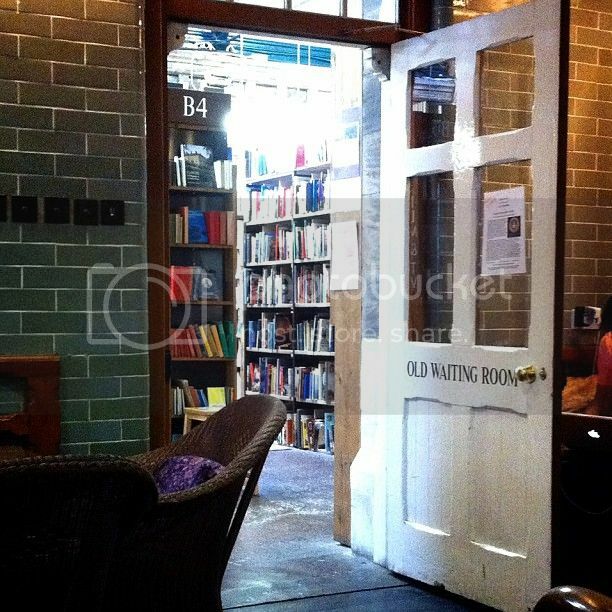 This was originally the 3rd class waiting room at the station, but is now one of the many seating areas in the shop. Finally, thank you to everyone who entered my Chicnova giveaway - congratulations to the winner, Hannah A.! I've emailed you, and passed your details over to the team who should be in touch shortly.